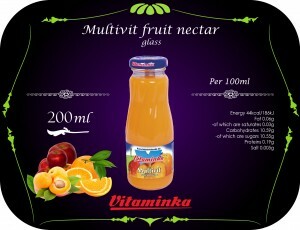 Are you ready to have a moment of pure fruit pleasure? 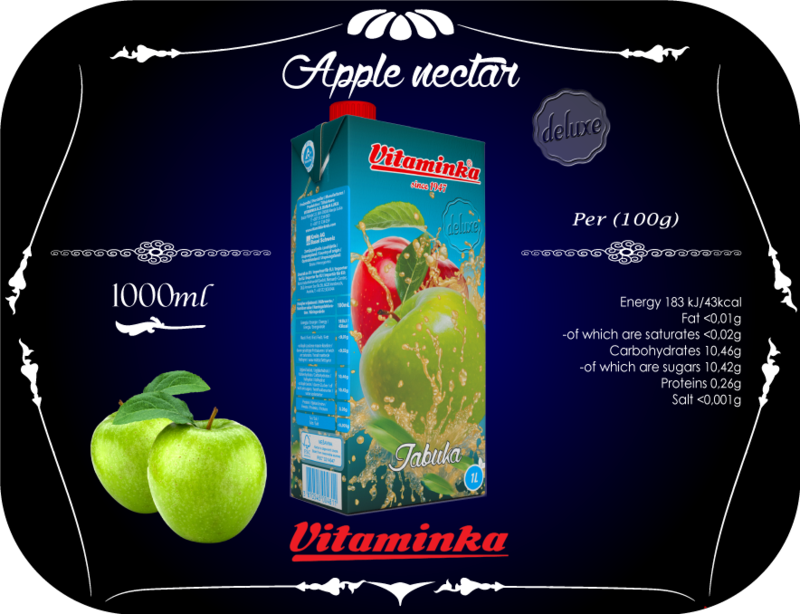 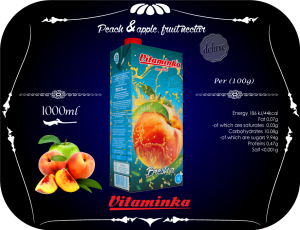 Feel the magic of taste, colour and aroma of our juice… Do not miss the refreshment we bring to you created from carefully picked ripe and juicy fruits. 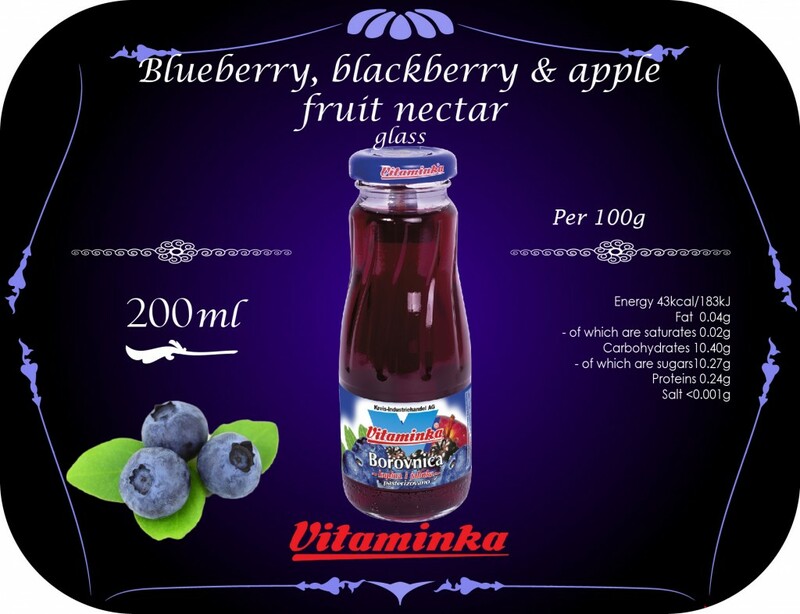 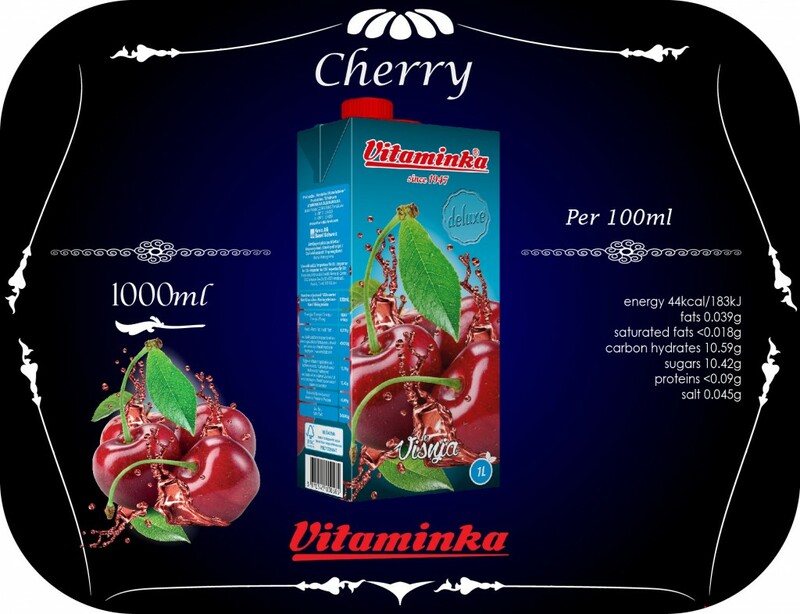 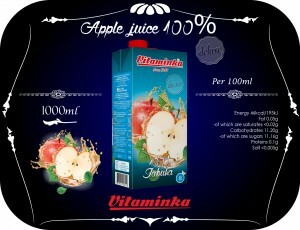 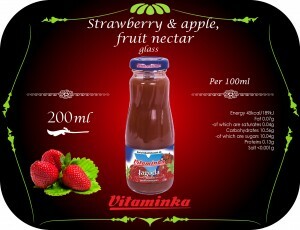 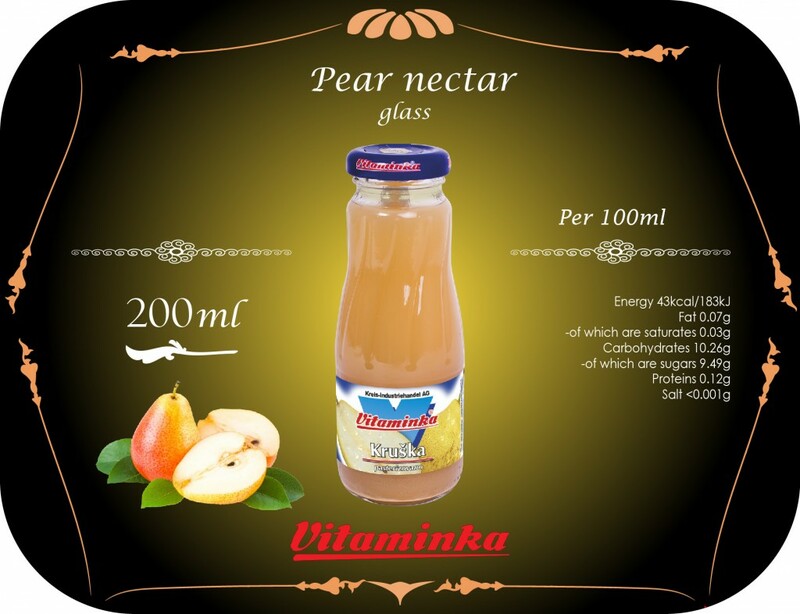 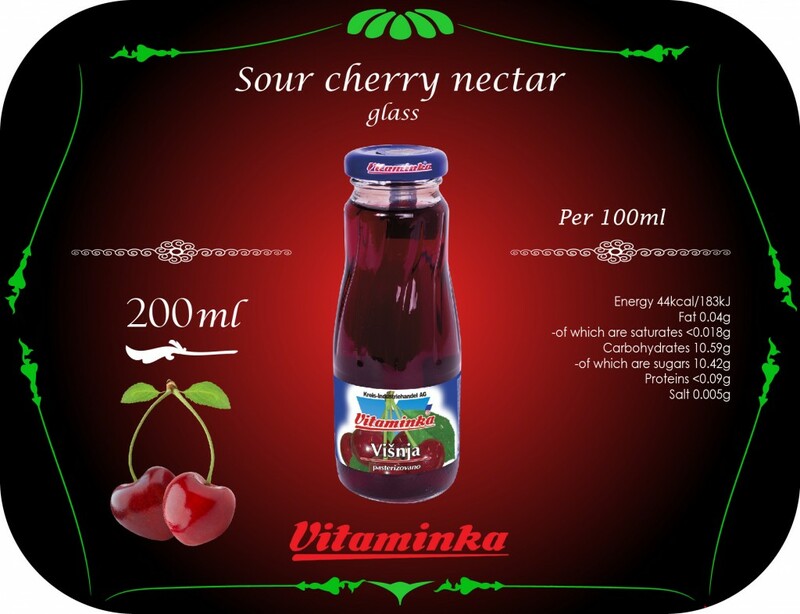 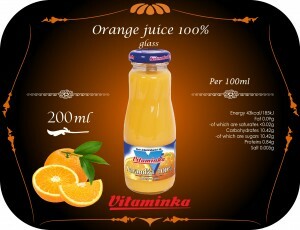 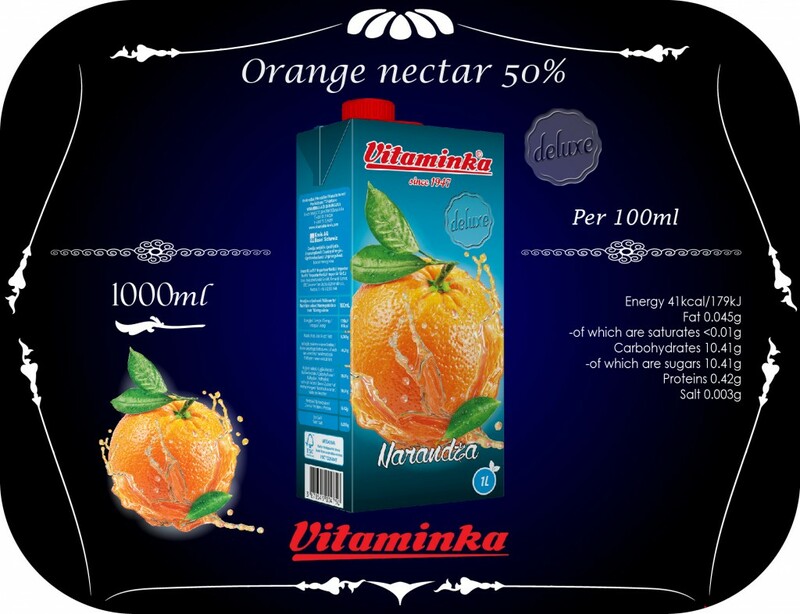 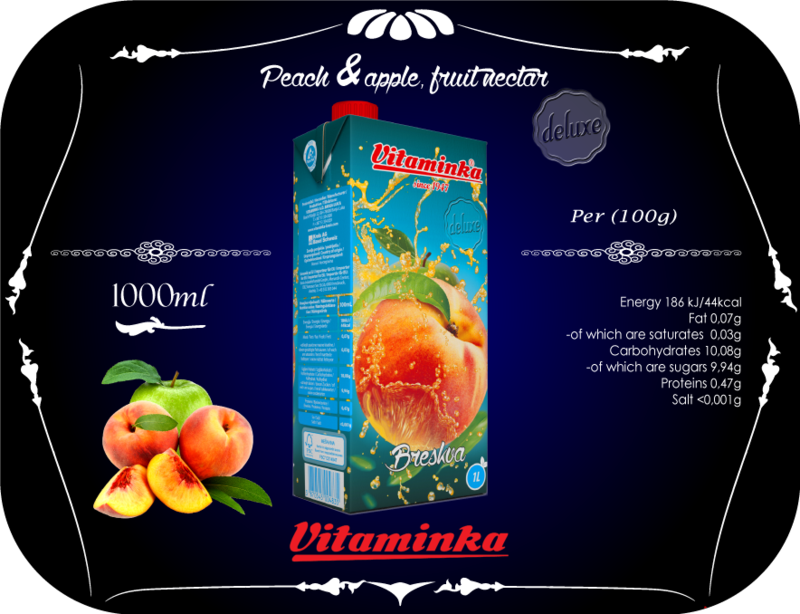 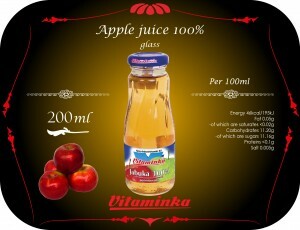 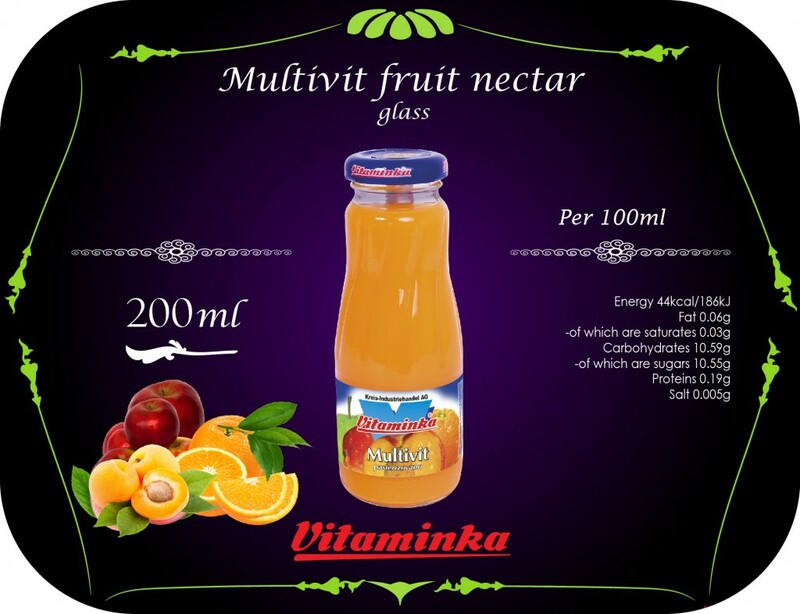 Everyday pleasure, rich in vitamins and minerals, will be your perfect ally for making your each day successful.